You rely on your magnification glass to get a closer look while you’re doing complicated work on a client. Move the magnification tool around the spa with ease, thanks to the Magnification Lamp Stand with 5 Wheels. 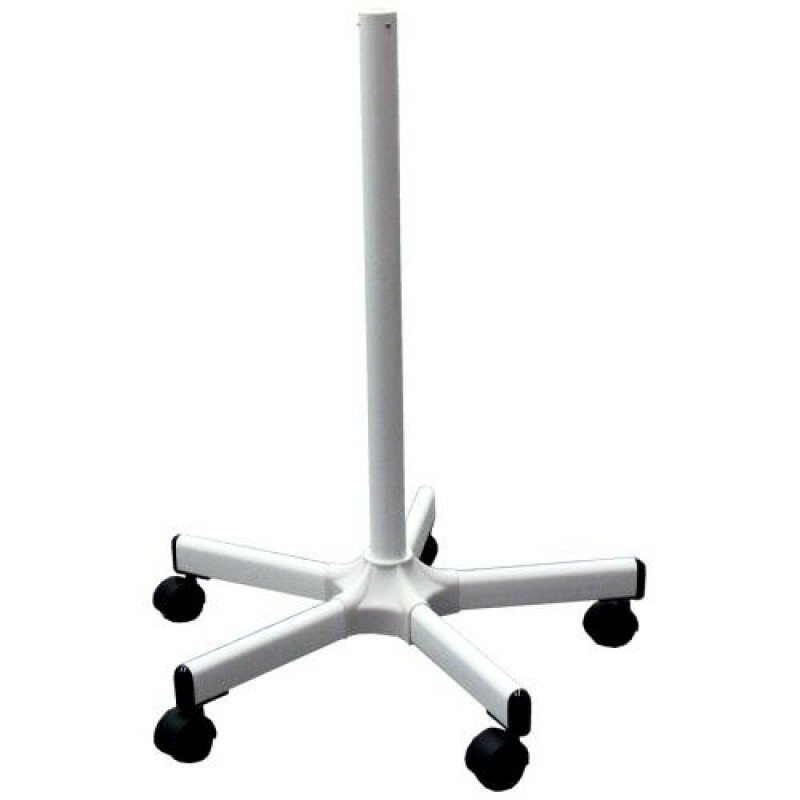 It features a smart white base and pole with 5 wheels that roll smoothly along the floor. Purchase this and all your other spa supplies, furniture, equipment, and parts from Natali Products today!